Above: A photo of San Diego Museum of Art's Rotunda covered in flowers during Art Alive. This weekend is all about flowers, whether it’s the floral arrangements at Art Alive or the flower crowns at Coachella. Plus NPR’s radio program "From the Top" is in town for a live taping. Spring in San Diego is synonymous with Art Alive, a fundraiser that fills the San Diego Museum of Art with thousands of plants and flowers. At this annual event, florists create elaborate arrangements inspired by paintings, sculptures and objects in the museum’s permanent collection. Admission serves as a donation to the museum, plus grants access to the exhibit and events like the kid-friendly Garden of Activities. Art Alive kicks off on Friday night with Bloom Bash, a chic 21-and-over party with live music, food, cocktails, dancing and even a Ferris wheel. Details: 9 a.m. to 5 p.m. Friday through Sunday. San Diego Museum of Art, 1450 El Prado, Balboa Park. $5 to $25; find tickets to Art Alive. "From the Top" is a weekly music show on NPR that spotlights young, classically-trained musicians. 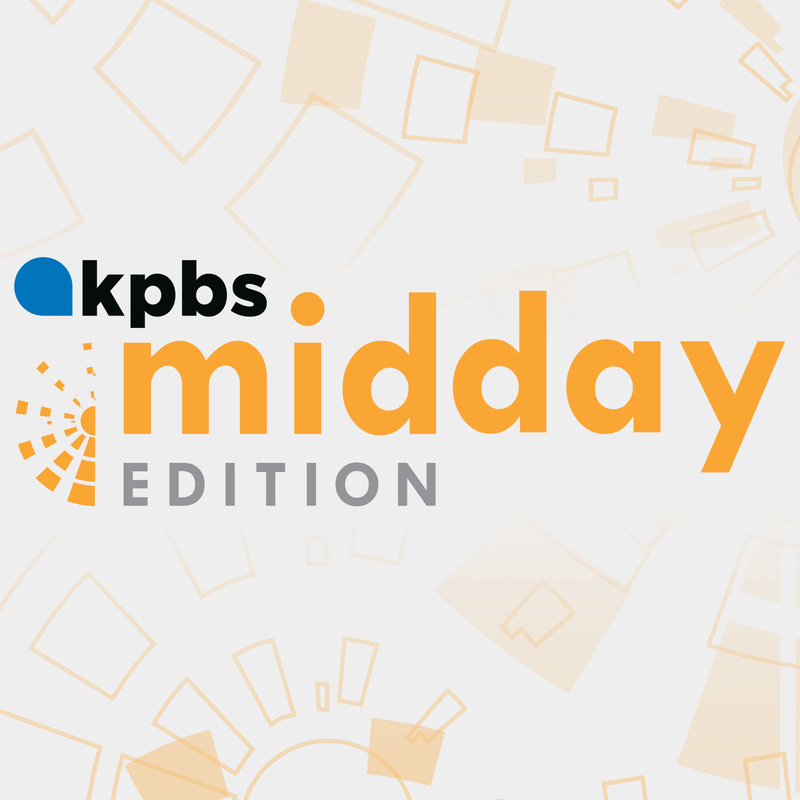 This weekend the La Jolla Music Society's newly opened Conrad Prebys Performing Arts Center will host a live taping of the show in its Baker-Baum Concert Hall. The show will spotlight musicians from the San Diego Youth Symphony Chamber Orchestra. The group will perform selections by Chopin and Kabalevsky’s Comedian’s Suite. The La Jolla taping will be hosted by violinist Vijay Gupta, a MacArthur “genius” Fellow who brings classical music to homeless and poverty-stricken areas. Details: 6 p.m. Saturday. Baker-Baum Concert Hall at The Conrad, 7600 Fay Ave., La Jolla. $28 to $68; find tickets to "From the Top." Get ready for your Instagram feed to be filled with photos of pink sunsets, flower crowns and stylish people because the Coachella Valley Music and Arts Festival kicks off this weekend. About 20% of the music festival attendees come from San Diego. This year there will be high-profile sets by Ariana Grande, Childish Gambino, Janelle Monáe, Tame Impala, Weezer and many more. Tickets for the first weekend are sold out, but you can still find passes for Coachella’s second weekend - April 19 through 21. And don’t forget, you can stay home and watch the concerts without crowds or sunburns on YouTube’s Coachella channel. Details: Friday through Sunday, Empire Polo Club, Indio. $429 to $999; find tickets to Coachella's second weekend.